The return to active political action seems to have been decided by former minister George Voulgarakis, City of Athens. 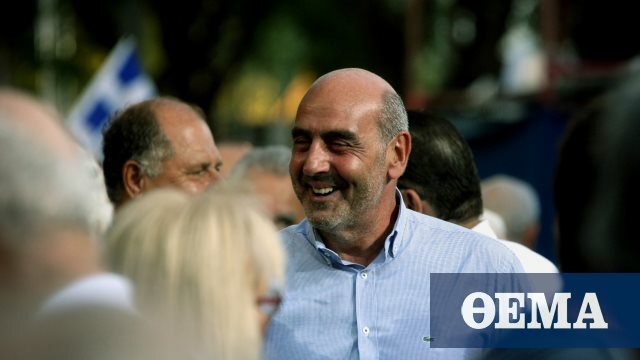 The intention of the former minister is to report a message from pontiki.gr to George Voulgarakis who puts it on his personal Facebook page, confirming the news. Mr. Voulgarakis, who was elected A & # 39; Athens for 20 years (1989 – 2009), seems to be able to collect categories of citizens who, according to the measurements, declare that they do not fall under the existing nominations and choose to actively to re-enter politics, at the level of self-government, as an independent candidate.